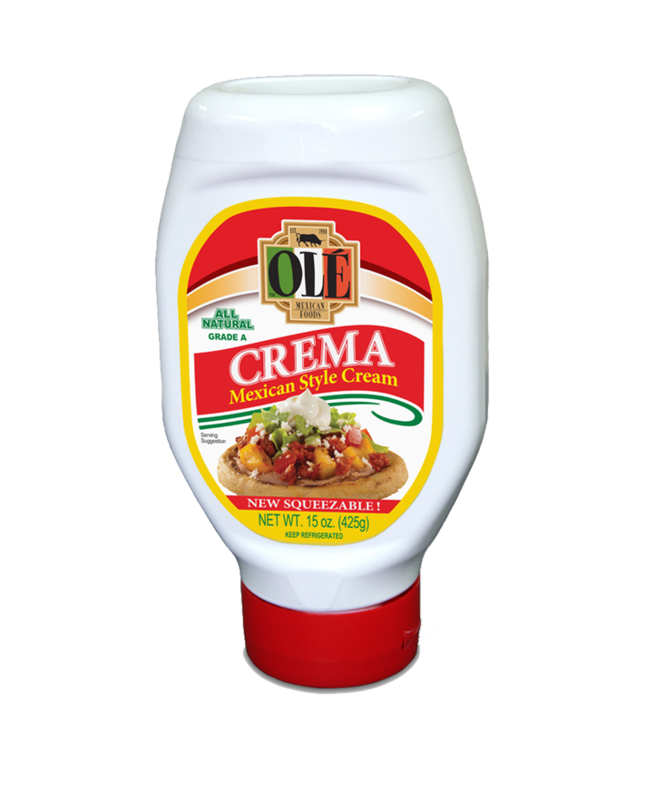 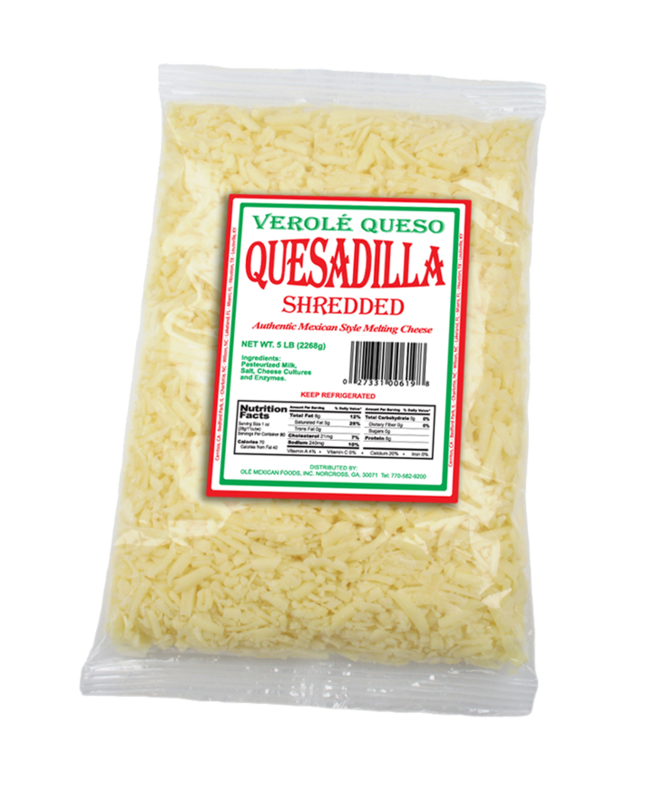 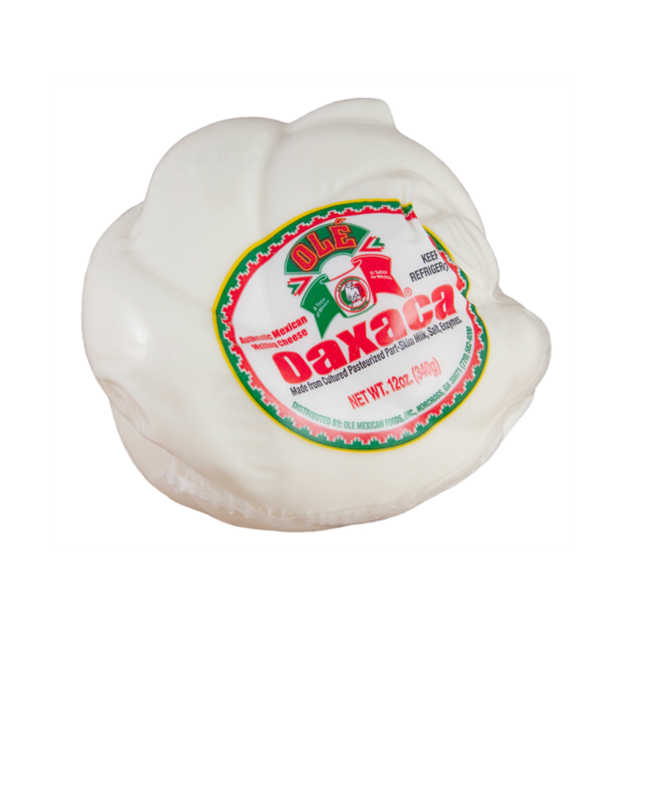 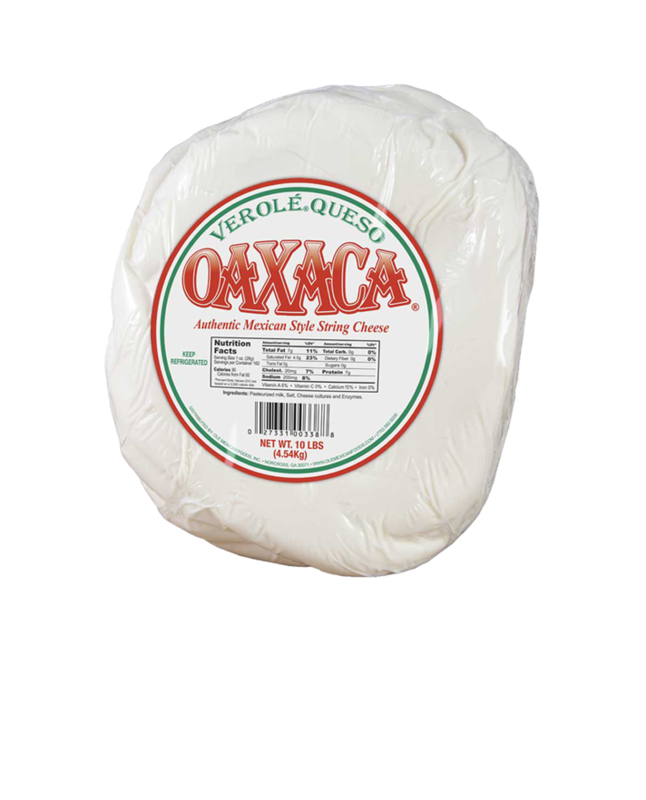 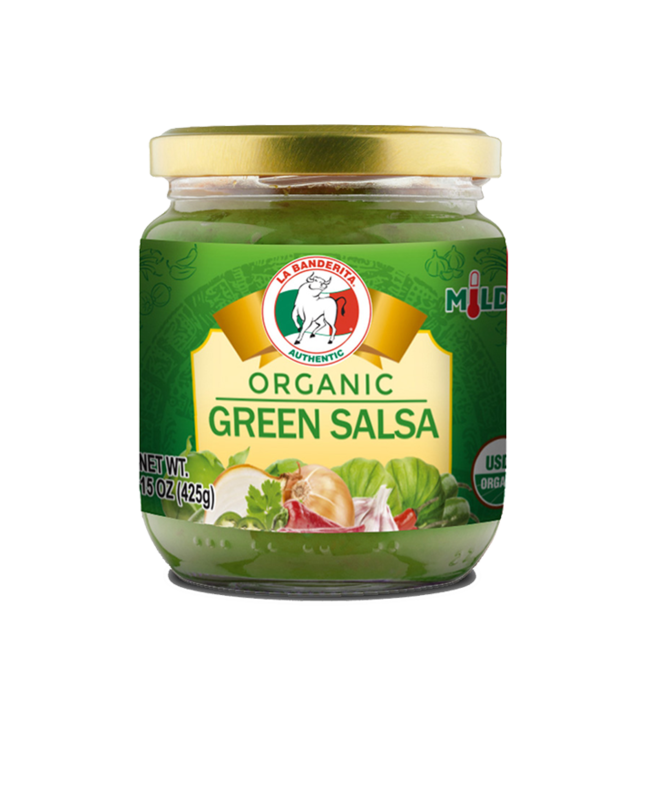 Perfect for any savory Mexican dish, Olé Crema is made of heavy cream with tangy sour cream flavor. 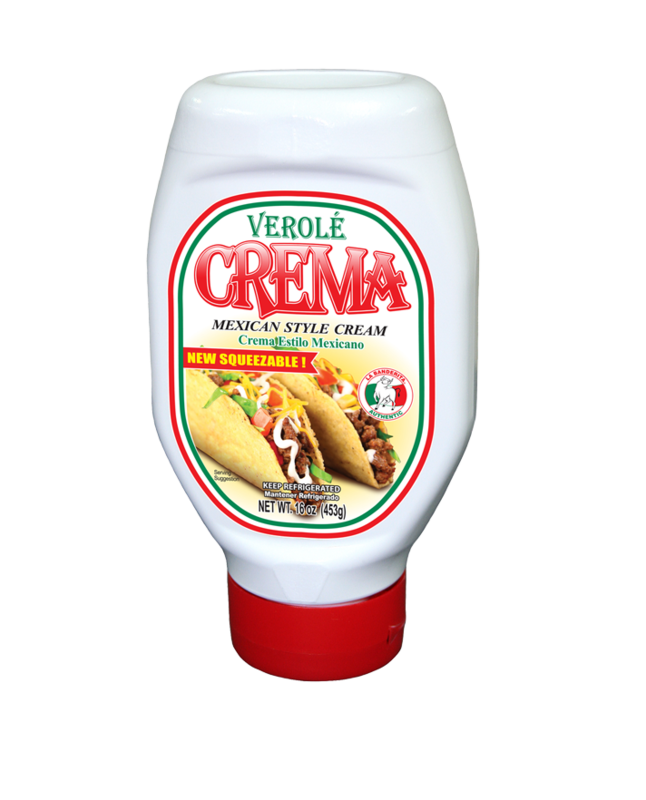 Its rich, thick texture makes it ideal for topping a variety of dishes, and our squeeze bottle means it’s quicker and easier than ever to use! 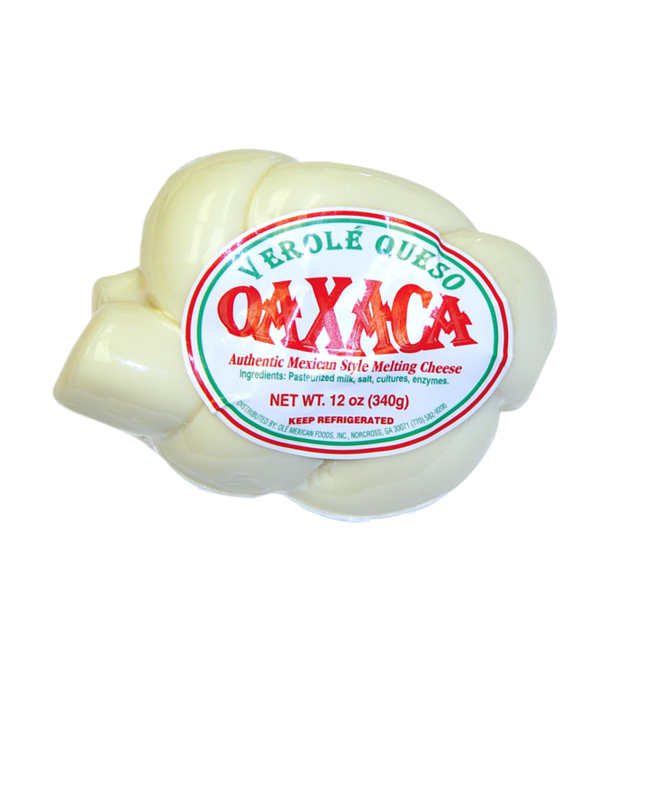 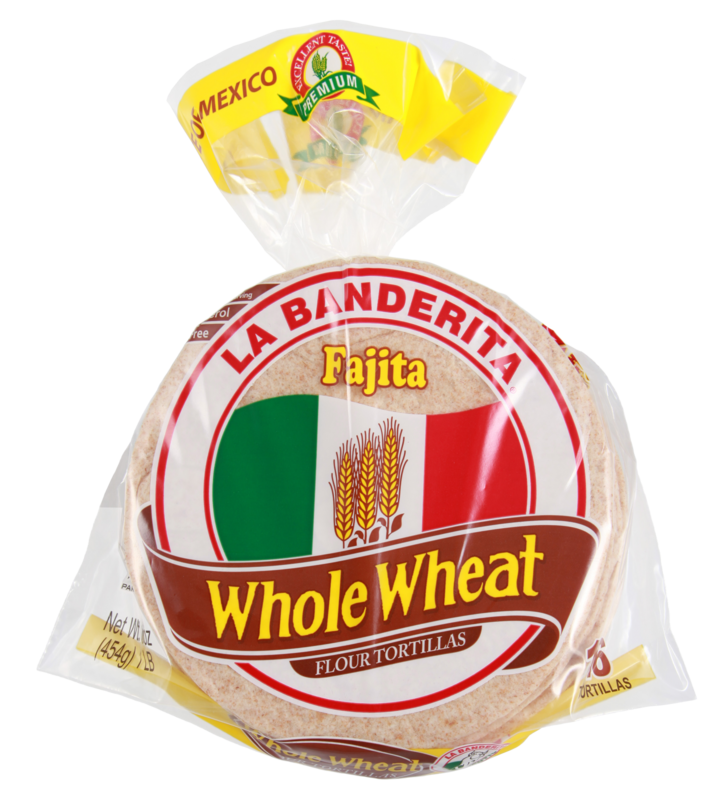 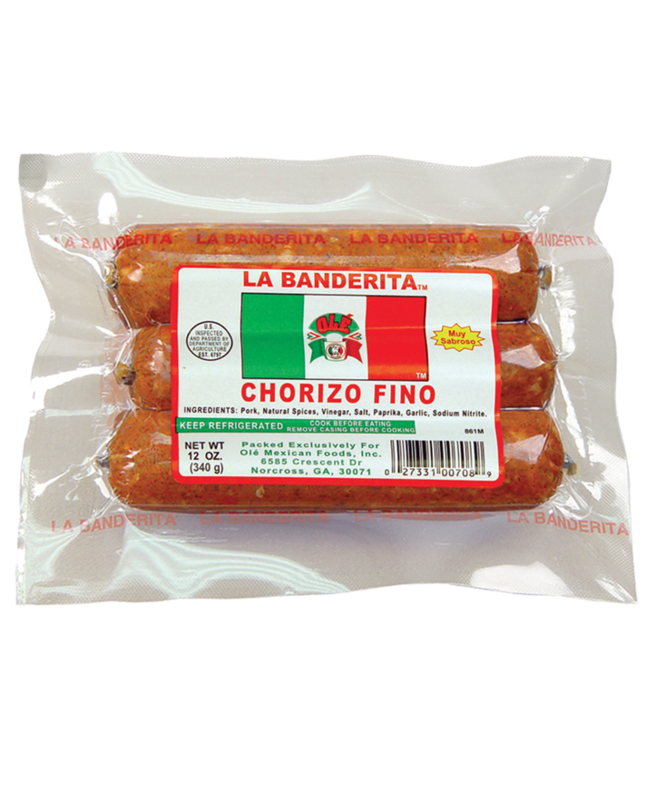 Pasteurized milk, Salt, Xanthan gum, Guar gum, Locust bean gum, Cheese cultures, and Enzymes.